Winery - Carmelo Rodero. Wines from D.O. Ribera del Duero (Spain). 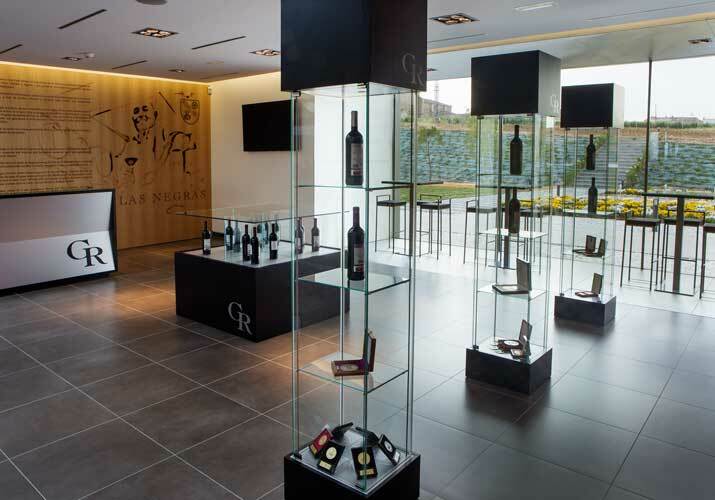 The personality of Carmelo Rodero wines stems from the propitious combination of two factors: the unique, incomparable characteristics of the vineyards, paired with the most innovative production techniques. And all of this powered by the strength and enthusiasm of the winemaker and his family. 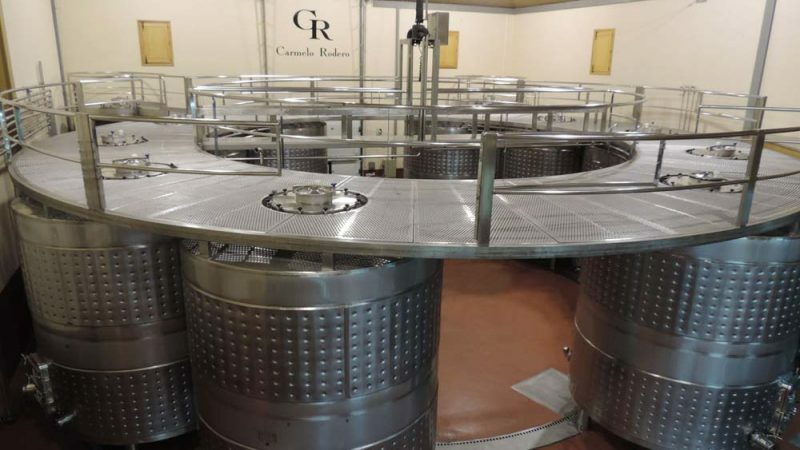 The secret is found in our unique, patented winemaking system, which makes it possible to pamper the grapes, using gravity alone, without pumping. 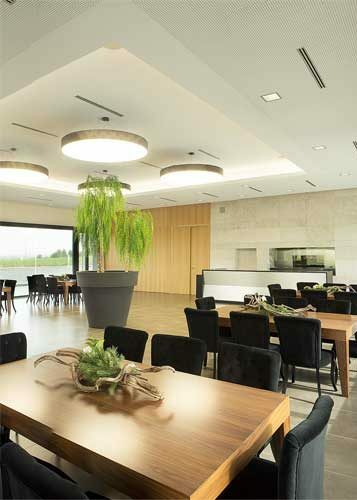 Combining traditional methods with the best cutting-edge technologies.